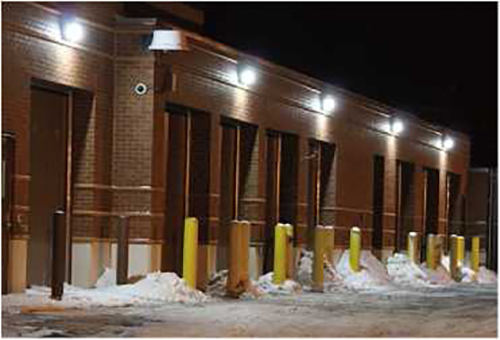 WST-WPL-1-15W 25W LED mini wall pack or led wall lights is an important series product of led outside wall lights for sale, which is mainly used in security, pathway and perimeter lighting, building entryways and walkways. Wista lighting, as one of the largest led lighting manufacturers in China, focus on high-quality LED mini wall pack manufacturing and wholesale services since 2010. Both 112 LM/W efficacy and 110 LM/W efficacy are offered. Wista supplier not only ensures the quality of commercial led wall pack lights but also gives a short time delivery. 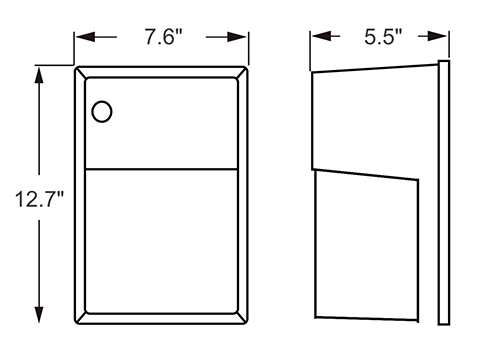 The price and delivery time are depended on your wholesale volume and other detail requirements of the LED wall pack light fixtures. 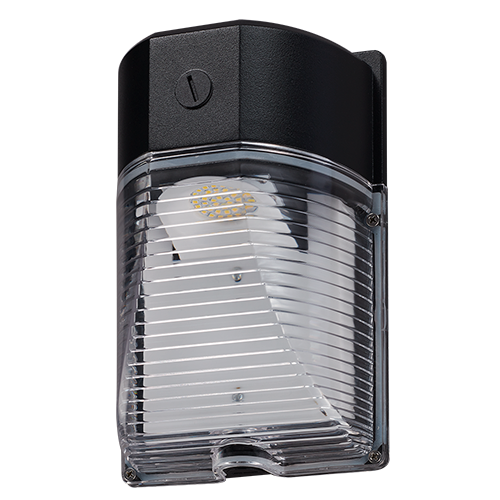 Efficacy: The 15 Watt mini wall pack lights outdoor are 112 LM/W efficacy with the flux is 1625 LM, and the 25 Watt LED lights are 110 LM/W efficacy with the flux is 2614 LM. Good performance. Heavy duty two-piece die-cast aluminum housing is side hinged for ease of maintenance. And the LED wall pack lights are shock resistant, excellent impact, corrosion and UV resistance, etc. Good quality with a 5-year warranty and provide fast delivery. If you want to know more about Led Outside Wall Lights for Sale, welcome to contact us and get the price! Mainly include building facades, stairways, pathway, security lighting, etc.